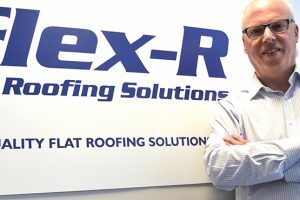 What can Flex-R and their products do for your business. What could Flex-R specialist products and services do for you. How will Flex-R work for you. 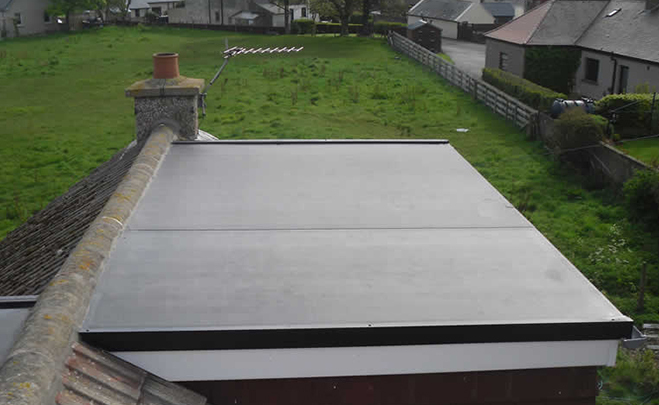 The thick 3mm combination of fleece backing and EPDM membrane creates a rooftop that can withstand the toughest of conditions. 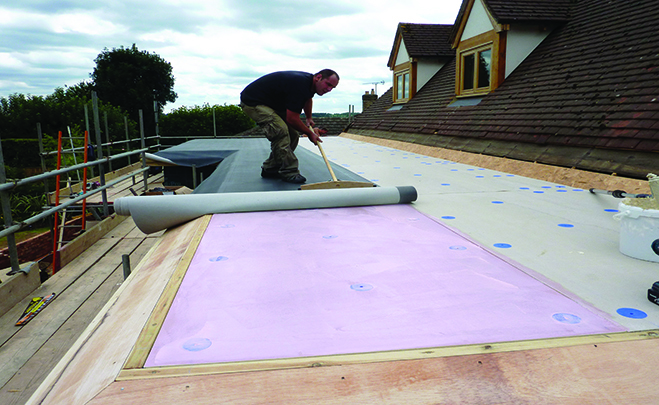 The Enduris* roof coating system is a fast, efficient and economical alternative to replacement. Backed by world-class technical support and a 10, 15 or 20 – year warranty. 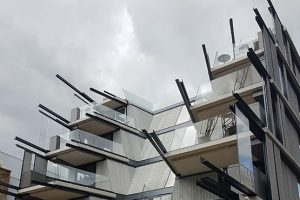 LQD-R is a single component liquid waterproofing system which offers significant advantages over conventional PU and PMMA systems. 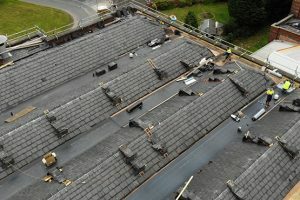 DuoPly™ EPDM roofing system is ideal for virtually any residential, commercial or industrial flat roofing project and contractor. 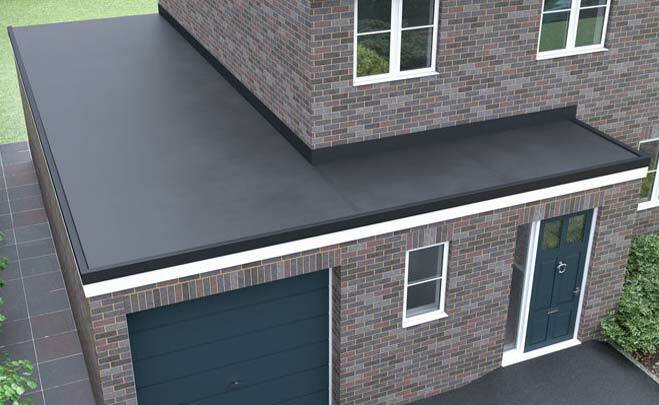 Sure Edge is a fast-fit, high quality PVC-u edge trim system designed around a high quality finish and the durability to offer an extra-long life.